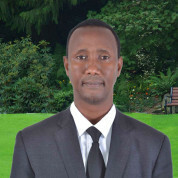 Ayub teaches business studies in Nairobi. Passionate about innovation, design and creativity, he tries to equip students with the skills to become successful social entrepreneurs. 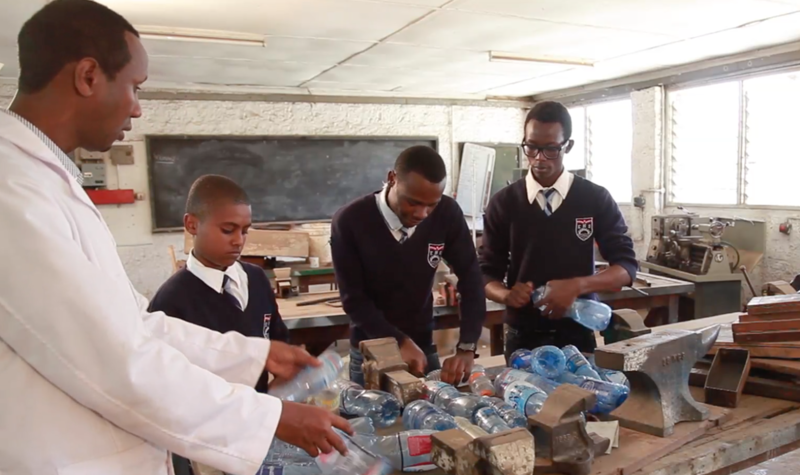 An idea developed by his students – the production of roofing tiles from solid waste – has impressed at several competitions including the USA’s Diamond Challenge; it has the potential to change the lives of millions of slum dwellers in areas affected by poverty, cholera, malaria and disruption during Kenya’s rainy season. 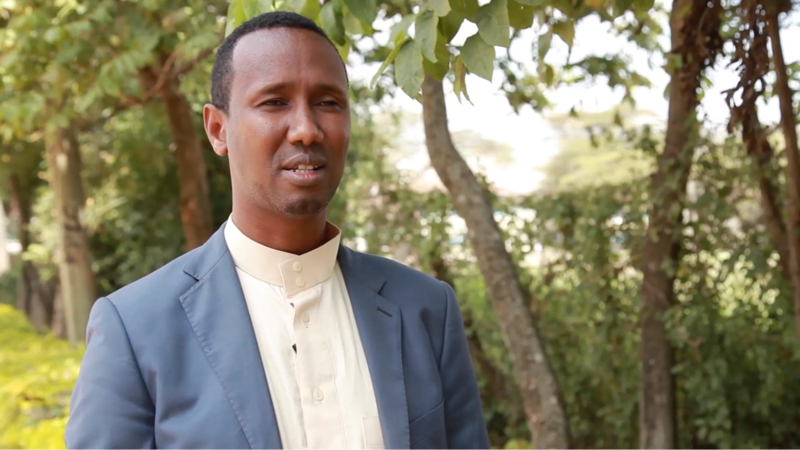 Prior to working in Nairobi, Ayub taught at a number of schools in rural areas, educating students from traditional herding communities and attempting to impress upon their families the importance of attending school. He has significantly raised achievement levels In his current school. Ayub is active in attempting to combat extremism and prevent radicalisation on both local and national levels. A speaker at the Global Counter Terrorism Forum in Abu Dhabi, he helped Hedayah design strategies to counter violent extremism. He established Teachers Against Violent Extremism, an anti-terror network, and is the patron of a grassroots youth empowerment initiative. 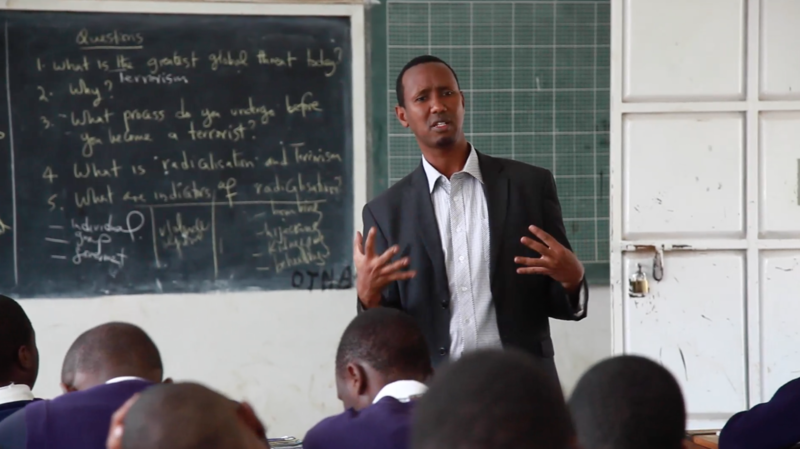 He has helped implement engagement programmes in Kenyan schools and developed a lesson plan teachers can use to incorporate de-radicalisation messages into key subjects such as Islamic Religious Education. I hope to redefine teaching and make it an engine to drive the economy.